Please view our video here about Pioneer’s participation at ECS 2019 in Nuremberg, Germany. 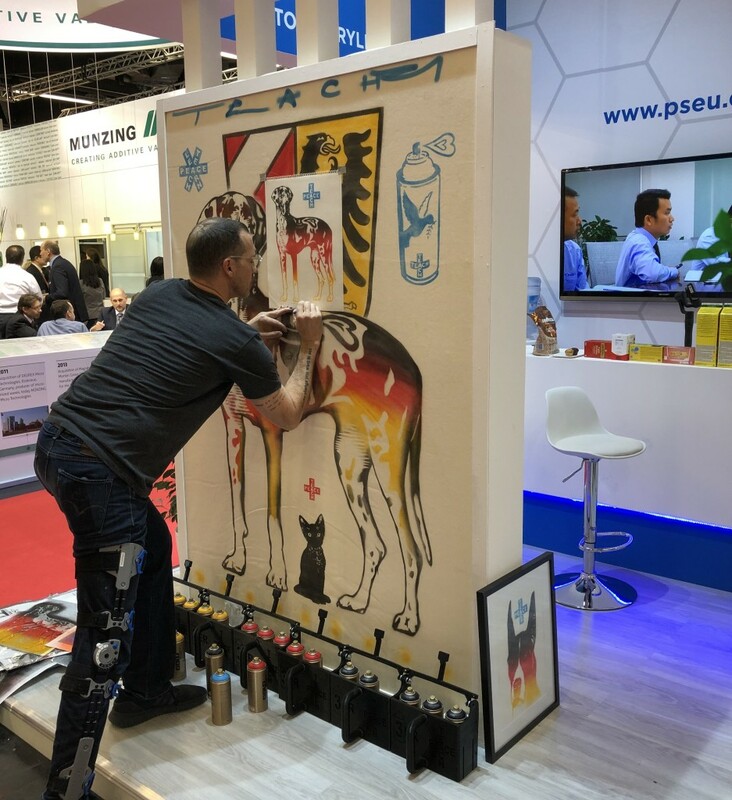 The European Coating Show 2019: when art meets acrylic! At ECS 2019 in Nuremberg, Germany, Pioneer exhibited art pieces by world renowned graffiti artist Teachr (https://www.facebook.com/teachr1/) using Pioneer’s acrylics. The showcasing of graffiti art and acrylic embedment was met with an enthusiastic response from ECS visitors. We would like to thank our partners, customers and everyone who visited our booth. We look forward to meeting you again! Thank you for visiting our booth at ChinaCoat 2018! Pioneer Chemicals is an annual exhibitor at this leading event for the coating industry. We look forward to seeing you again next year at China Coat 2019 in Shanghai. Pioneer will be issuing a periodical company newsletter. Let us keep you up to date on all things acrylic! Please view the first issue here. Pioneer offers a wide range of hydroxyl acrylic resins suitable for 2-component PU systems. We supply acrylic polyols with OH number up to 150. All our polyols are supplied in 100% solid form. Please view the available grades in our brochure, as well as suitable applications. Please find the electronic copy here. Pioneer is pleased to announce our new company brochure for 2018. The brochure contains an updated table of our latest grades. As a new feature we have introduced an application chart, which lists various applications next to their suitable grades. Please find the electronic copy here. 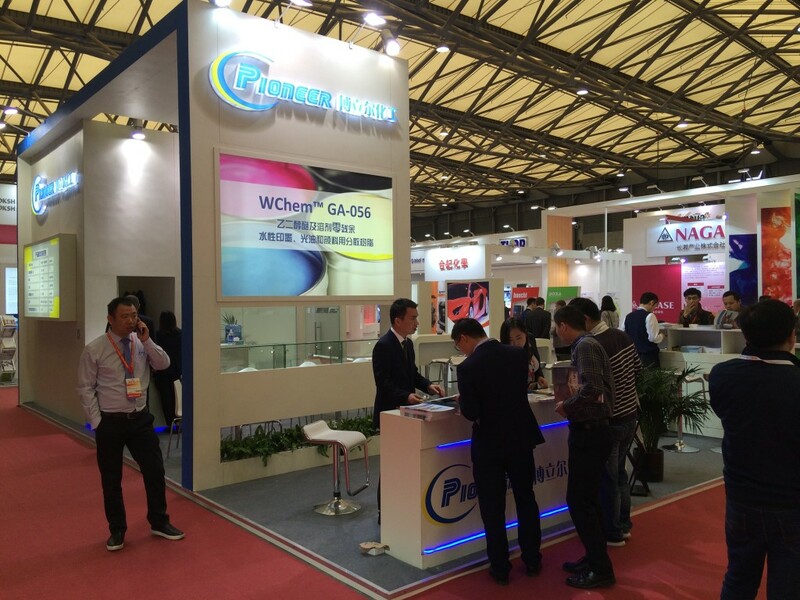 Thank you for visiting our booth at ChinaCoat 2017! Pioneer Chemicals is an annual exhibitor at this leading event for the coating industry. 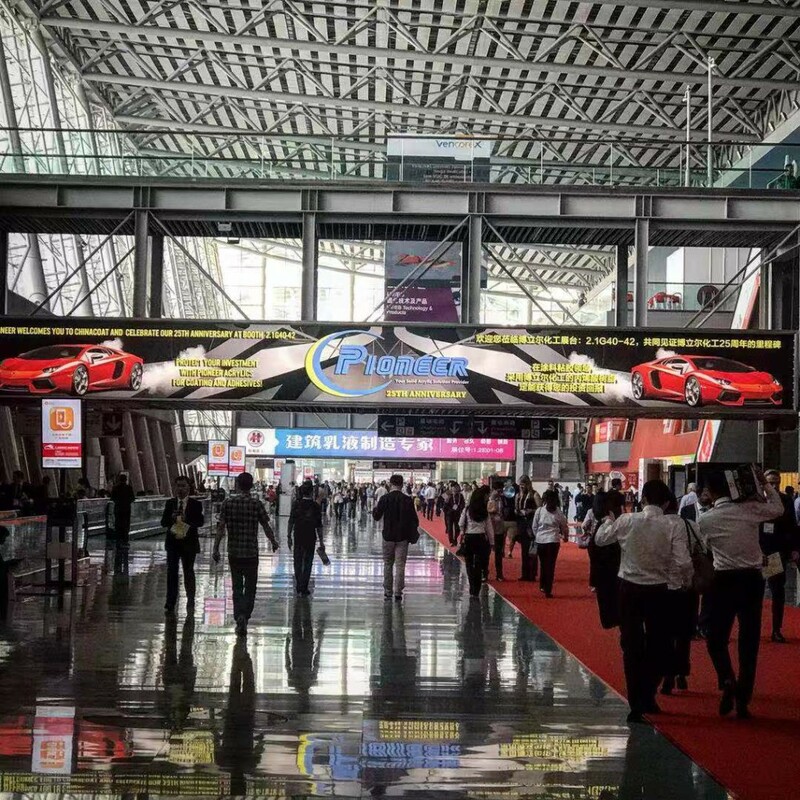 ChinaCoat 2017 was held in Shanghai, China. This year the event was attended by 1,210 companies from 34 countries. China Coat has been an annual meeting place for the industry since 1996 where exhibitors showcase new products and technologies, allowing visitors to be inspired by the industry’s latest trends. 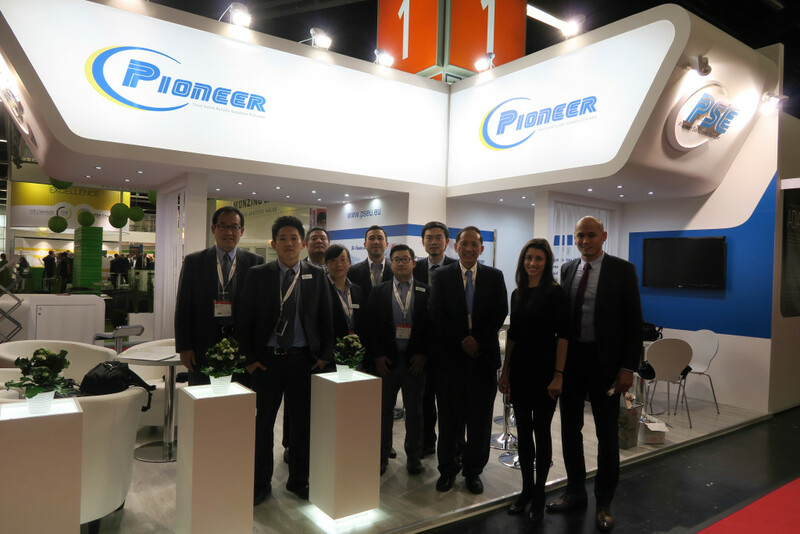 Pioneer’s participation at ECS 2017 in Nuremberg was met with an overwhelming response from our partners and customers. We would like to thank everyone who visited our booth, and we look forward to meeting you again! In September 2016 Pioneer Chemicals has achieved ISO 14001:2015 (Environment & Safety) and OHSAS 18001:2007 (Health & Safety) certification. In addition to this, Pioneer has held ISO 9001:2008 certification for many years.